Bespoke can announce the first of a significant line of 'Multi-Room' interior based contracts. Sheffield's Ekky Village is the first of six (so far!) projects that Bespoke will be undertaking over the next 12-18 months. These exciting new schemes will be intrinsic to furthering the positive progression and growth of the company, with future Leicester, Nottingham, Derby, Manchester and Birmingham contracts to be announced very soon! 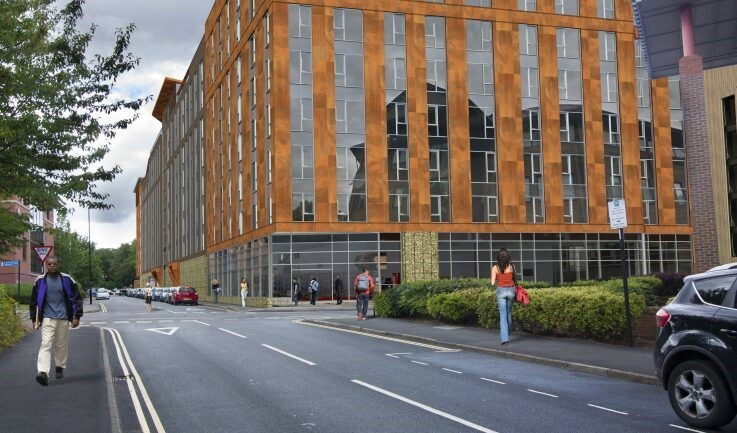 This particular project, situated in the heart of the Steel City, involves the internal fit-out of 237 build-to-rent apartments, spaces for retailers, cafes and restaurants and an undercroft car park. 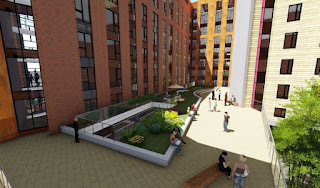 Currently set on unoccupied ground, the creation of this nine-storey building will spark a total regeneration of this space. 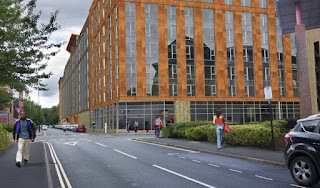 Comprising of 56 studios, 81 one bedroom apartments and 100 two bedroom apartments, this development will help meet the demand for high-quality rental accommodation in Sheffield. 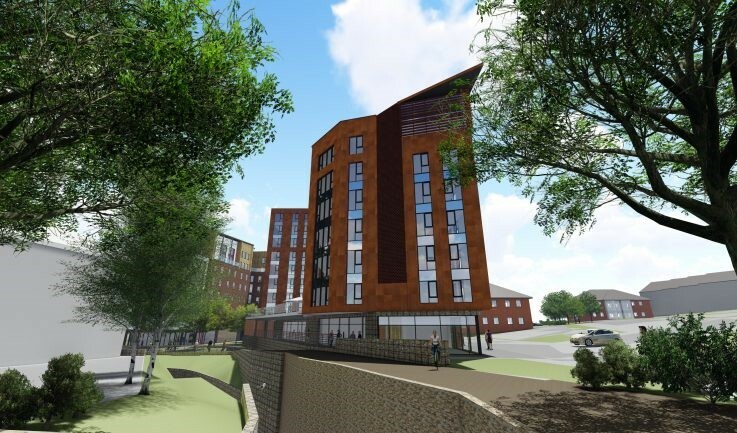 With works set to commence on the first project in May, keep your eyes peeled for further updates from Ekky Village, as well as upcoming news from other Multi-Room projects to be announced very soon!